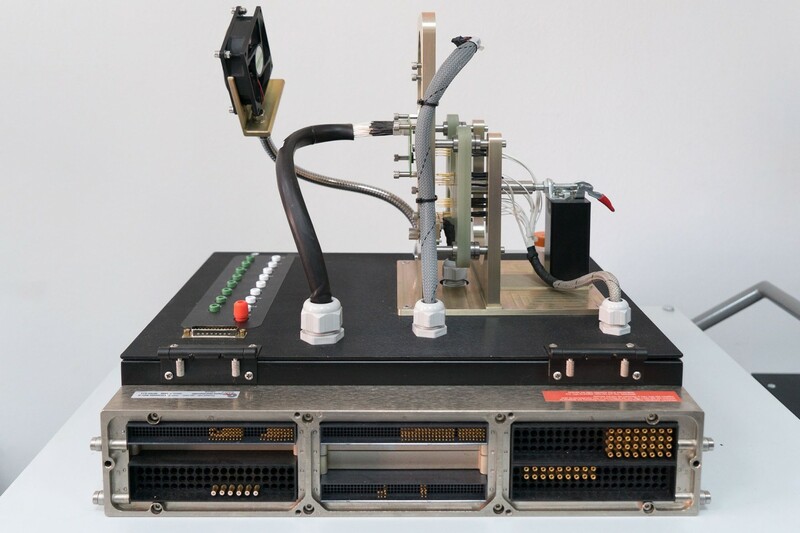 Test Program Sets (TPS) are made with the aim of providing the highest possible level of automated testing of design and / or production verification tests specific to the product to be tested. This is an important aspect of test engineering. 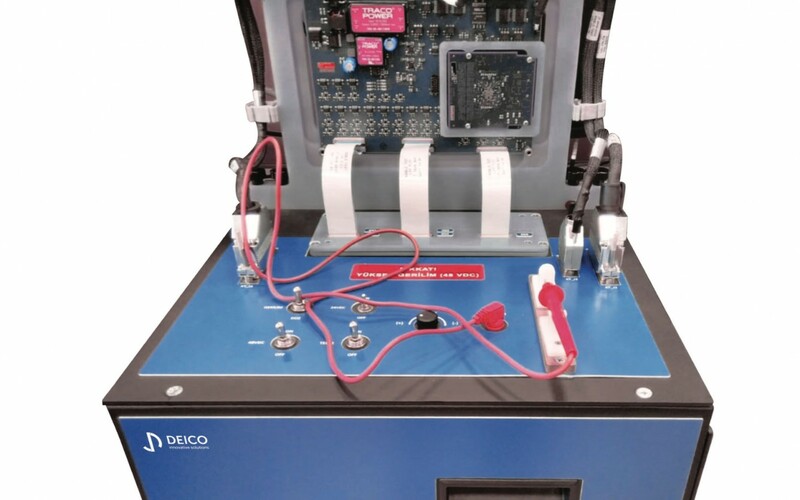 DEICO has the capability to develop Test Program Set (TPS) for cards and units containing digital, analog and RF in accordance with relevant military and industrial standards. 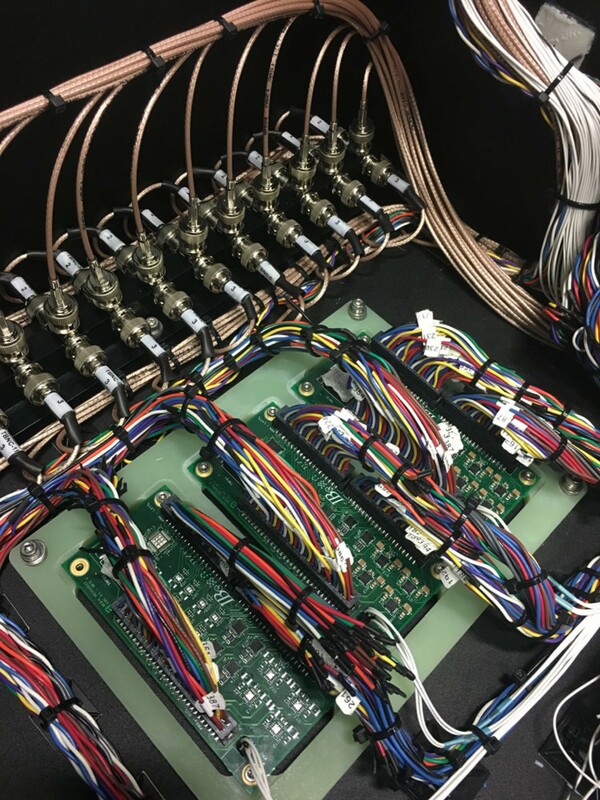 Take a look at our Avionic Card TPS project.